The mount is M42. I have an official Pentax converter to K-mount, and then a K to MFT adapter, so I can use it on my Olympus E-P1. The lens aperture has a switch for A/M. Leaving this on "M", I get automatic metering through the camera body as I change the aperture on the lens. The aperture dial moves from f/1.9 to f/16 in half-stop clicks. The first full stop after wide open is f/2.8 and I have determined from exposure information that the unmarked half-stop is f/2.4. Wide open the image has the glow typical of very fast lenses with uncorrected aberrations. Remember that for every extra stop, aberrations increase by a factor of nine. After a certain point it becomes simply impossible for the lens designers to come up with an optical formula that will compensate. Many photographers might enjoy using this "glow" as an in-camera effect, but it rarely suits my taste. I am particularly glad, then, that the first click is not at f/2, which would still be glow territory. 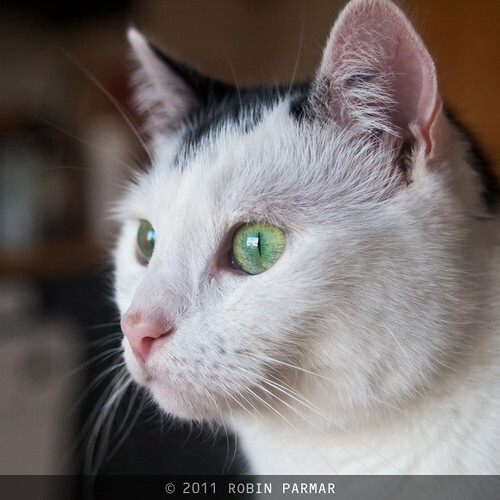 By f/2.4 the image is completely usable, as the first two sample images here demonstrate. 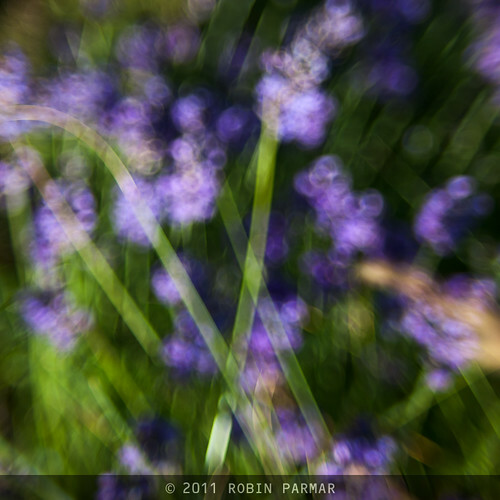 Bokeh is nice to my eyes when not wide open, but can certainly get busy. Wide open it swirls but not in the over-the-top headache style known to some Russian lenses. You can definitely get creative with the Vivitar if you wish, as the above image illustrates. The optical formula is 9 elements in 8 groups with an internal focus design that means the lens does not change in length one iota. The down-side is that the front of the barrel rotates, making the use of a polariser annoying. Though I would not generally use a polariser on a wide angle lens, 28mm cannot be said to be very wide in Field of View equivalent terms. On an MFT body this acts like a focal length of 35mm on APS-C or 56mm on 35mm ("full-frame"). Minimum focus is 30cm and there are seven aperture blades. 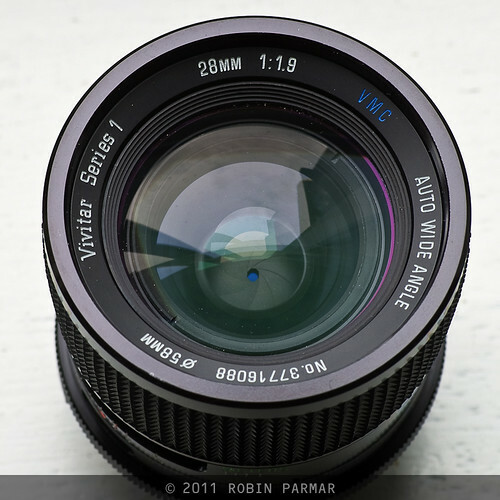 Made by Tokina, the Vivitar Series 1 28mm 1:1.9 was sold in 1978 for $1000 in today's money. No-one except maybe Voigtlander or Zeiss could get away with marketing anything like it for SLRs in this day and age. I'll conclude my review in Part 2. Looking at the last picture, of the lens, it resembles the 200mm f/3 Series 1 I used to own, but scrunched down; the same kind of chunky, short, Dalek-like appearance. The 135mm f/2.5 was the same, perhaps it was a house style thing (the 200mm f/3 was made by Komine - I think with later Series 1 designs they let the manufacturers come up with a look by themselves, as long as it was black). "At f/1.9 it's also the fastest 28mm lens ever made" ... is false. The context is lenses for the Pentax system, which would include K-mount and M42 mount. The examples and original article make this point obvious, but the point got omitted from here, which might cause confusion! Still, even across all possible mounts and systems there are very few contenders. I can only think of the Canon 28mm f/1.8. Do you have other examples? Robin, great site..love it. 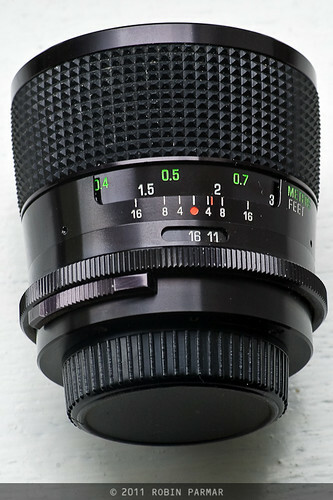 I have recently purchased a 28mm f1.9 in a Konica mount, with a rear baffle: http://flic.kr/ps/uWvaW , but am curious. There are no half-stops on this lens ( no 2.4 or 2.5). Also I read somewhere that the baffle will rob me of an f-stop. I am planning on doing some tests in the near future that will determine this. I am actually very impressed with the lens quality and images. Will upload images in the near future also. Sigma makes a 28mm f1.8. Though I would pick up one of these Vivitars if I ran across one. Thanks for the info! It never sold for more than $300.00 US ever ? I don't think Tokina builds very high end of anything and never did. I had a 28mmf 2.8 MF lens and threw it in the garbage can. Hey anonymous, I wrote that this "was sold in 1978 for $1000 in today's money". Maybe that was $300. I forget now, but had all the details when researching this article. As for not ever building anything high quality, this very lens proves you wrong! If you were to throw this one in the garbage can you'd not only be stupid but polluting unnecessarily. Know anywhere else I can find more information on this lens. I have it on a Nikon mount that I inherited. Currently using on a Nikon D7100 and it appears to overexpose by 2 stops when used in sunny pictures but beautiful in shade pictures. (can meter when entered in Non CPU mode). A couple of the historical reference sites for such lenses have by now disappeared. I don't shoot Pentax anymore and have never shot Nikon so unfortunately I cannot help you! Does the barrel of your lens wiggle a bit? I have this lens in a nikon ai mount and it has a little play. Doesn't seem to effect the images, but I was just curious. 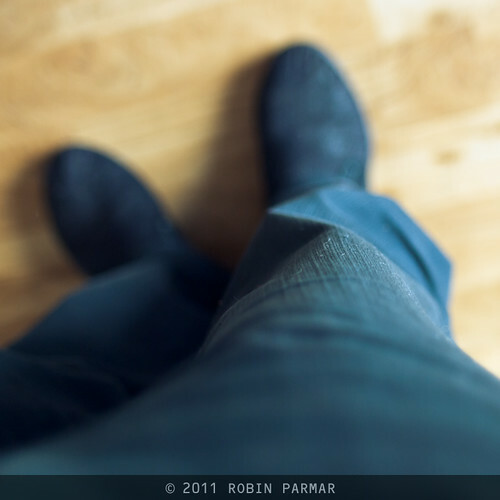 Does your lens barrel (the focusing half) wiggle at all? I have this lens in a nikon mount and its got a little play. Doesn't seem to effect the performance, but I'm curious. It's been ages since I used it, But I think, yes, it did have a bit of play. I've got quite a few lenses like that. Thanks...just ordered one for my Lumix Gx8.